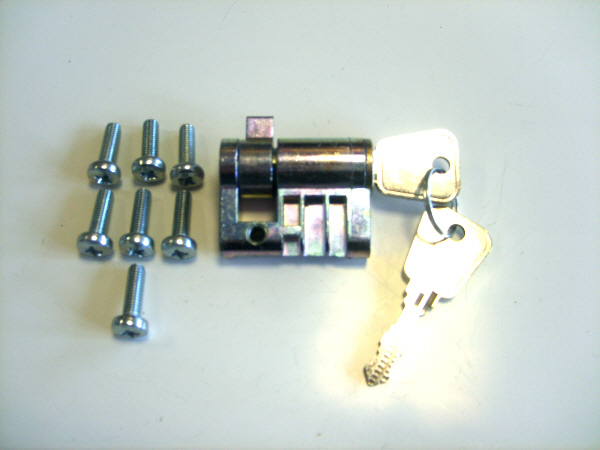 Cardale genuine replacement Garage Door Eurolock Barrel complete with two keys. (old style) Cardale logo embossed on lower part of lock barrel. Supplied with M5 x 16mm posse head pan drive screw.